Here it is! 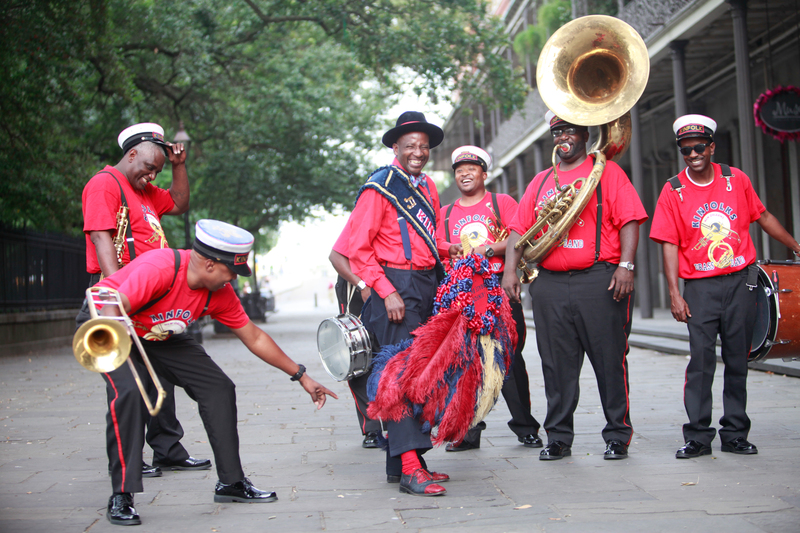 The music video debut of the new Lyrics Born/ Preservation Hall Jazz Band collaboration, styled by Frenchmen Street Productions, and directed by Nicholas Pino. San Francisco based artist, Lyrics Born, released his latest album, Real People, May 5th to rave reviews. Produced by Robert Mercurio and Ben Ellman of jazz-funk band Galactic, Real People features other New Orleans heavyweights including Trombone Shorty, Ivan Neville, David Shaw of The Revivalists, and the Preservation Hall Jazz Band. “I’m really fortunate for the best in the city to come out for this album,” Born said of the New Orleans collaborations. The video for Lyrics Born’s “That’s It” was filmed and directed by Nick Pino, also known as Jermaine Quiz, New Orleans hip-hop artist and DJ. 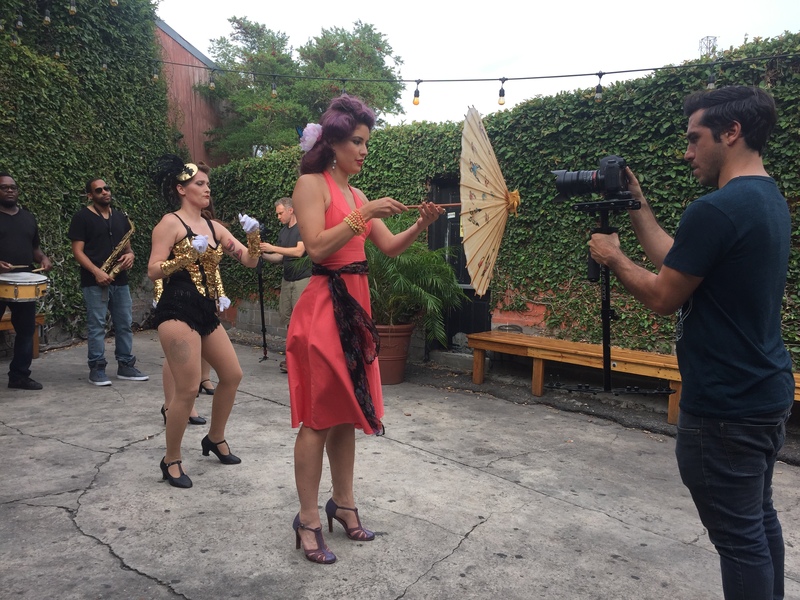 Frenchmen Street Productions was on set for hair, makeup, styling, and set design for the video shoot. Check out some of the behind the scenes photos here, and stay tuned for the official release of the music video “That’s It,” by Lyrics Born. The best part about planning a wedding second-line is sharing in the celebration, and the memories made. When we hear feedback from our couples, they often share with us that the second-line was their favorite part of the wedding day. We love getting feedback and photos from our clients, and vendors that we work with. Below are a few shots from Mary and David’s wedding, captured by photographer Catherine Guidry. Kinfolk Brass Band has debuted their new website. We invite our fans, friends, and family to please check it out. We are proud to announce that Kinfolk Brass Band has been rated by brides and grooms and voted the Knot Best of Weddings 2015 Pick. 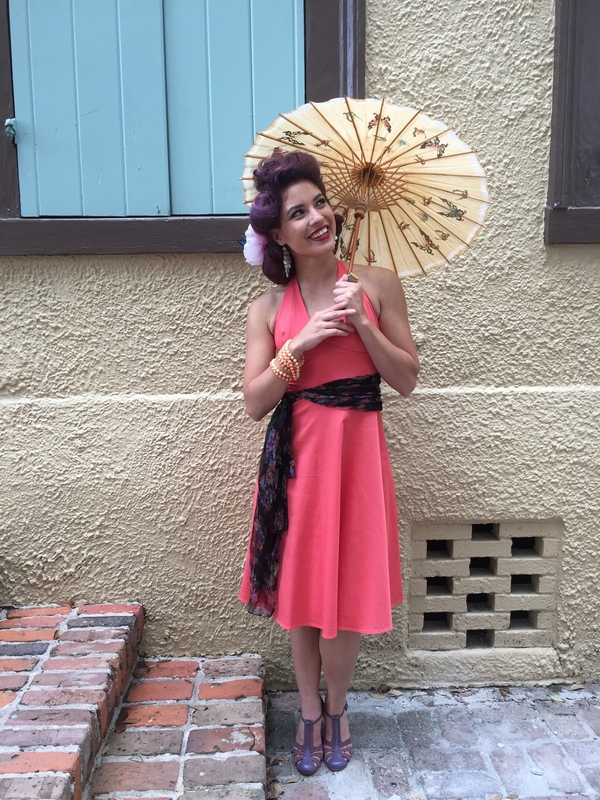 For great costuming tips, check out this series of articles in NOLA Defender.